Report claims AC Milan want to sign Tiemoue Bakayoko. Bakayoko has been reinvigorated over the past month. 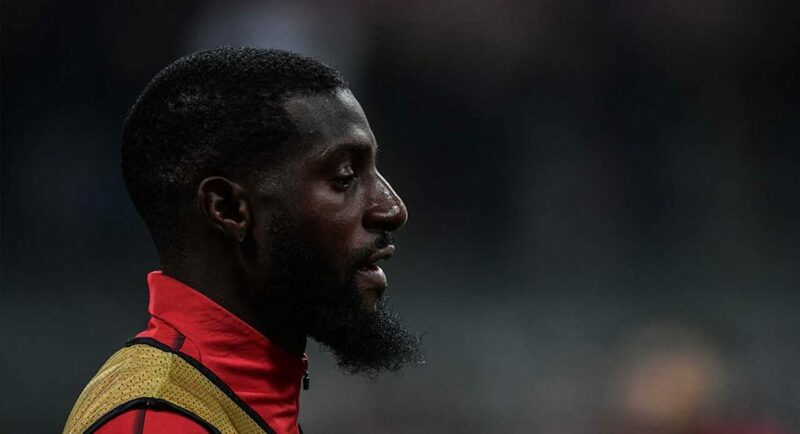 Calciomercato are running an exclusive story claiming that AC Milan are keen on signing Tiemoue Bakayoko on a permanent basis. How the tables turn. A month ago we wondered where Bakayoko’s future would lie. He had failed to improve on the performances he produced in a Chelsea shirt, despite having his slate wiped clean with a move to AC Milan. Fast forward thirty days and Bakayoko has established himself as a key figure for the Rossoneri. It’s quite the turnaround, and we have to credit the Frenchman from dragging himself out the dirt and changing his fortunes. Chelsea fans who aren’t convinced by Bakayoko’s improvement, fear not, it looks as though that Milan now believe he is worth purchasing. 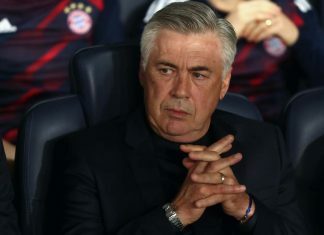 That’s according to Calciomercato, who claim that talks are already underway to make the deal happen. Remarkably, the report claims that Milan are prepared to part with as much as €40M in order to sign Bakayoko. 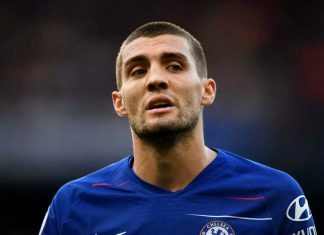 We could invest that money straight into acquiring Mateo Kovacic, who himself is only on-loan from Real Madrid. We are, of course, at risk of losing a reinvigorated Bakayoko who could prove to be a good signing for us in the long run. However, having watched him last season, it’s a risk that we wouldn’t be prepared to take when €40M is on the line. 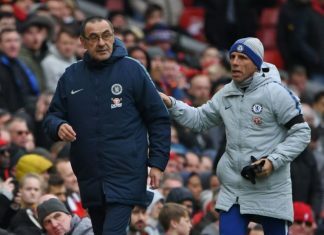 Ramirez did hint the ground running in his first season but was key to us winning the champion league and some other trophies, selling baka will be another big mistake on chelsea part. I still feel that Chelsea gave up on you too soon…I guess you will be another could have been kind of a player just like Salha, De Bruyne and Lukaku.